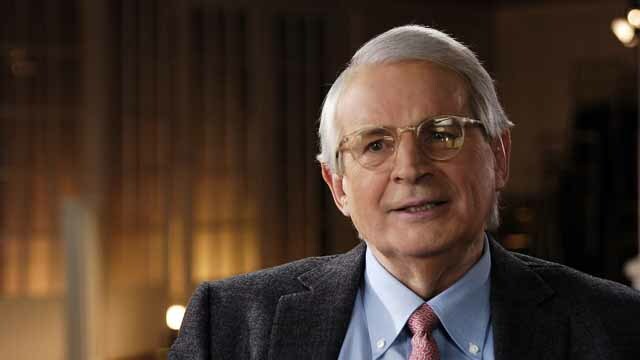 Former Reagan White House Budget Director David Stockman is warning that the wealth created since the 2008 financial crisis is “phony.” He also wants everyone to know that they only safe asset right now, is gold or silver. 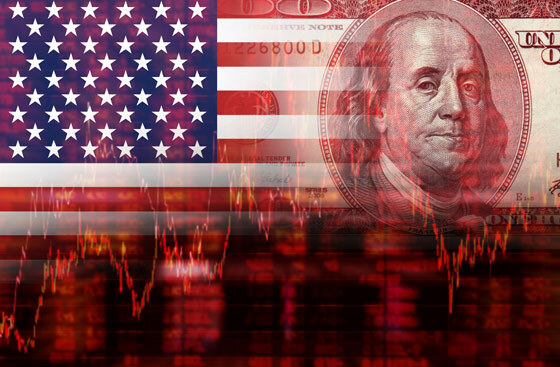 David Stockman sat down with USA Watchdog‘s Greg Hunter, and plainly laid out the terrifying state of affairs our financial system is currently in. Stockman contends that record high stock and bond prices are flashing danger signs and that everyone should be aware of that. He’s also not trusting of Bitcoin and sees it’s collapse as inevitable. There’s a lot to talk about in “the midst of all this craziness that’s happening both in Washington and on Wall Street,” said Stockman. Stockman’s appraisal of the tax cuts mirrors rational Americans’ thoughts. Stockman also places the blame of the “phantom wealth” on the government’s money printing scheme. So, in other words, the time to buy gold is now, before Bitcoin’s collapse leaves people scrambling. This article was posted in "Financial Collapse", Bond Market, Conspiracy Fact and Theory, David Stockman, Emergency Preparedness, Experts, forecasting, Gold and Silver, Greg Hunter, Headline News, phantom wealth, Precious Metals, shrink government, Stock Market, tax cuts, wealth. Bookmark the permalink. Follow comments with the RSS feed for this post.Comments are closed, but you can leave a trackback: Trackback URL.